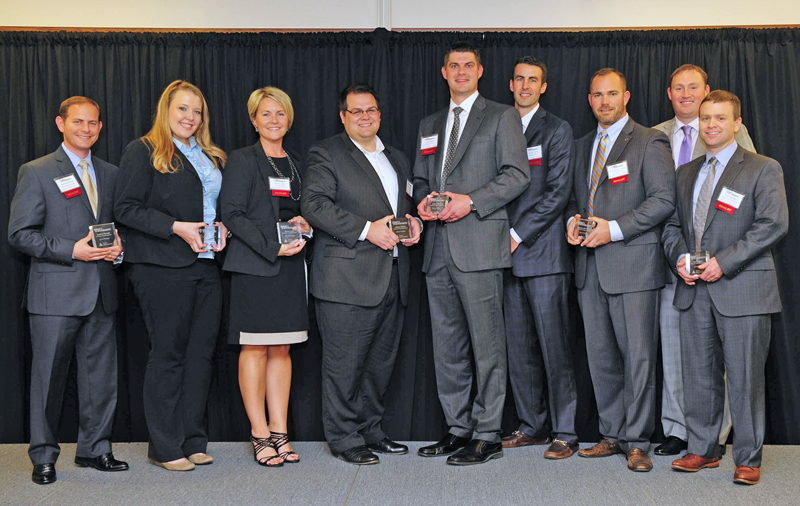 On September 15, 2014, Junior Achievement of Central Indiana, Inc. announced its finalists for the 11th annual Indy’s Best and Brightest event. The event will honor 100 of central Indiana’s most outstanding young professionals, age 40 and under, in 10 different industries. We are proud to announce that Evan D. Bedel, CFP®, has been named among the top10 finalists in the Banking and Financial Services category. Evan leads Bedel Financial’s Retirement Plan Consulting service, as well as working with our GenerationNeXt™ clients. He also serves on the Board of Directors for the Rotary Club of Indianapolis, and is the current President-elect for the Financial Planning Association of Greater Indiana. The Best and Brightest event was created by Junior Achievement to recognize up and coming talent and the next generation of leaders in our community. Finalists in each category must be nominated and are judged on professional accomplishments, civic contributions, character and leadership qualities. An awards program and reception will be held on Thursday, October 16, 2014, to recognize these outstanding young professionals. All 100 finalists will receive an award and the winners in each category will be announced during this event. Finalists for the Banking and Financial Services category.